The current healthcare payment system is failing. Doctors, patients and employers are dealing with rising insurance premiums and decreased access to care. Major carriers are suffering losses and eliminating many insurance plans. The third party, fee for service model has improperly aligned incentives which lead to spiraling costs and a fractured, impersonal service model, with employers footing the bill. In the current healthcare system is there anything we can do to decrease our costs personally and for our businesses? to improve health outcomes? Is there any way to leverage free market economics to transform healthcare into a value based, outcomes focused, personalized system that delivers an exceptional experience? 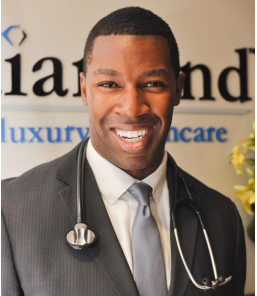 Dr. James Pinckney II, CEO & Founder of Diamond Physicians will share solutions that he believes can help us positively deal with the largest healthcare crisis we have ever faced. He will explain nuances of membership medicine, a means to revolutionize our current system that cultivates the patient physician relationship, removes barriers to care and transforms healthcare from reactive to proactive medicine. 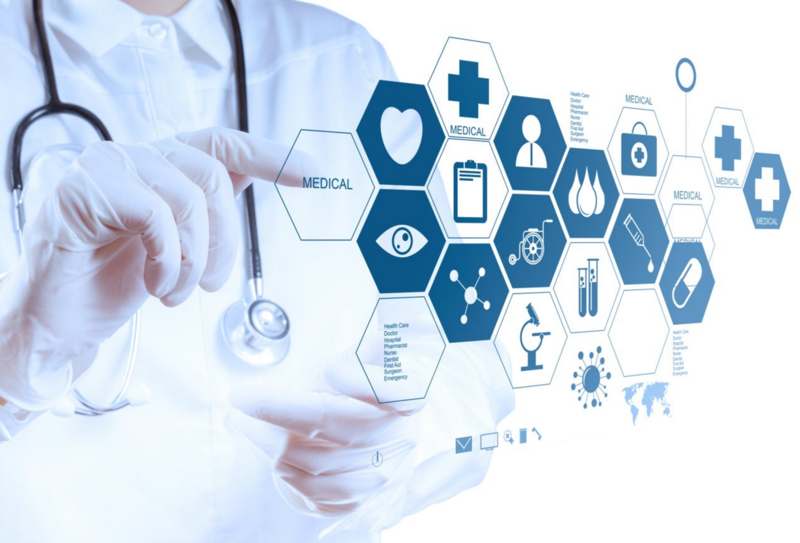 Using a humanized approach to medicine results in lower costs through improved outcomes, better efficiency and an enhanced customer experience. He will also share insights about the direction the healthcare market is headed and how ACA will impact society and business going forward. If you are a CEO and would like to see if you qualify to attend this event, register online here with your interest. JAMES PINCKNEY II, M.D. is the Founder & CEO of Diamond Physicians. Dr. James believes in the old adage that integrity and hard work are critical to building customer loyalty. A visionary, he founded Diamond Luxury Healthcare in 2012 which spawned Diamond Physicians, a concierge medical practice focused on the patient-physician relationship. This health care niche has gained momentum in response to sprawling waste and frustrations with health care delivery systems. Diamond bypasses cumbersome and inefficient “middle men” to deliver personalized, high-quality medical care to its valued clients. Prior to forming Diamond, Dr. James studied general surgery at the prestigious Cedars-Sinai Medical Center in Los Angeles then completed his residency in family medicine at Methodist Charlton Medical Center in Dallas. He is a board certified family physician licensed in the state of Texas and graduated from Baylor College of Medicine in Houston. Diamond Physicians endorses a holistic approach to medicine and incorporates nutrition and fitness into the lifestyle of their clients. This well rounded conviction was influenced by Dr. James’ undergraduate liberal arts education at Wake Forest University. He is a certified nutritionist and has previously owned and operated an independent nutrition consulting firm. Dr. James’ ultimate goal is to provide exemplary medical care across America, regardless of socioeconomic class. Shine Bright, a future non-profit organization, will provide the means to deliver premium medical service to the under served. Dr. James holds a United States patent for an innovative surgical gown which he developed while in medical school. He recently received accolades from Super Doctors, Top Doctors, and the Jackie Robinson Foundation recognizing him as a top leader in the country. Dr. James routinely appears on nationally syndicated radio and news programs as a medical expert. When he isn’t tending to the needs of his clients or presenting medical topics to the media, Dr. James enjoys spending quality time with his wife, golf, sports and civic philanthropic ventures.